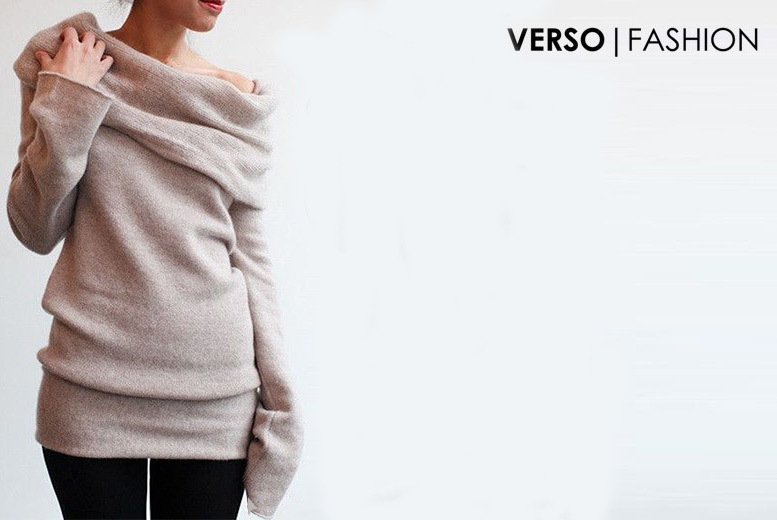 Get a long sleeved off shoulder soft jumper. In women’s UK sizes 6-14. With a cute crew neck design. Made from polyester material & machine washable.